303 wyników. 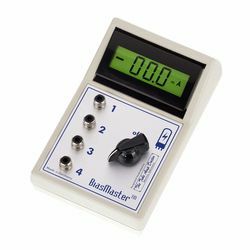 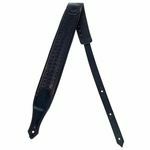 Liczba wyświetlonych produktów 176–200 . 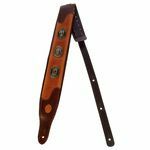 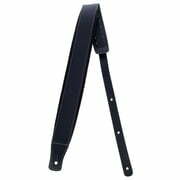 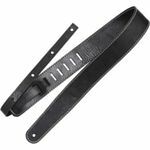 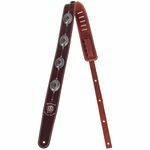 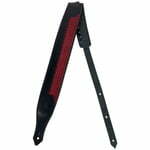 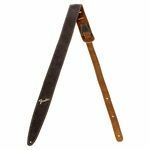 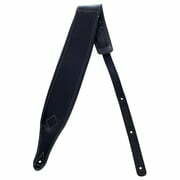 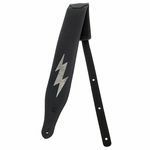 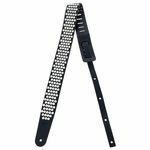 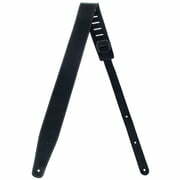 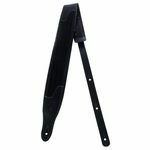 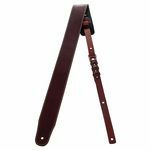 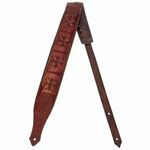 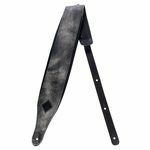 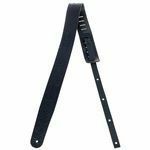 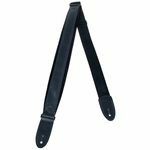 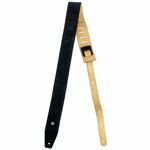 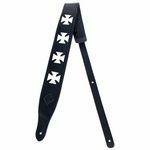 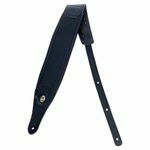 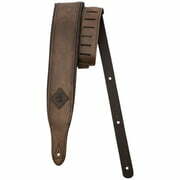 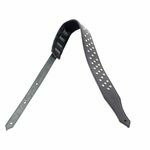 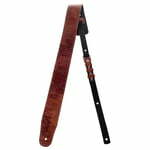 Guitar Strap Crosses&comma; Leather&comma; Padded&comma; Adjustable&comma; Length adjustable&colon; 105- 150 cm&comma; Handmade in Europe&comma; Width&colon; 8 cm&comma; Colour&colon; black with 4 logos "airbrushed Iron Crosses"